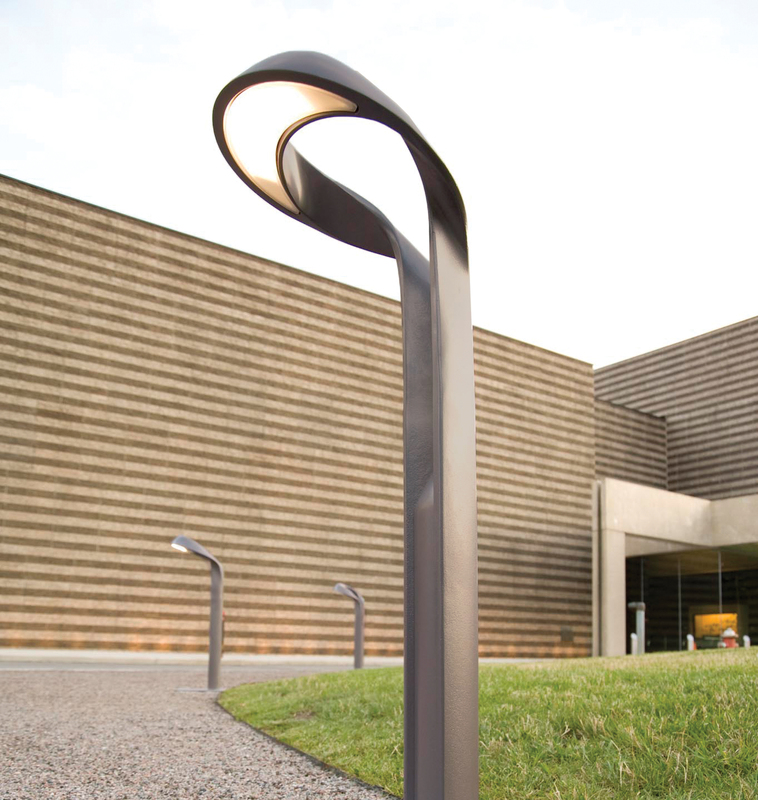 This pathway light offers an elevated design vocabulary. LED cartridge technology delivers energy efficiency, high performance, longevity and economy. 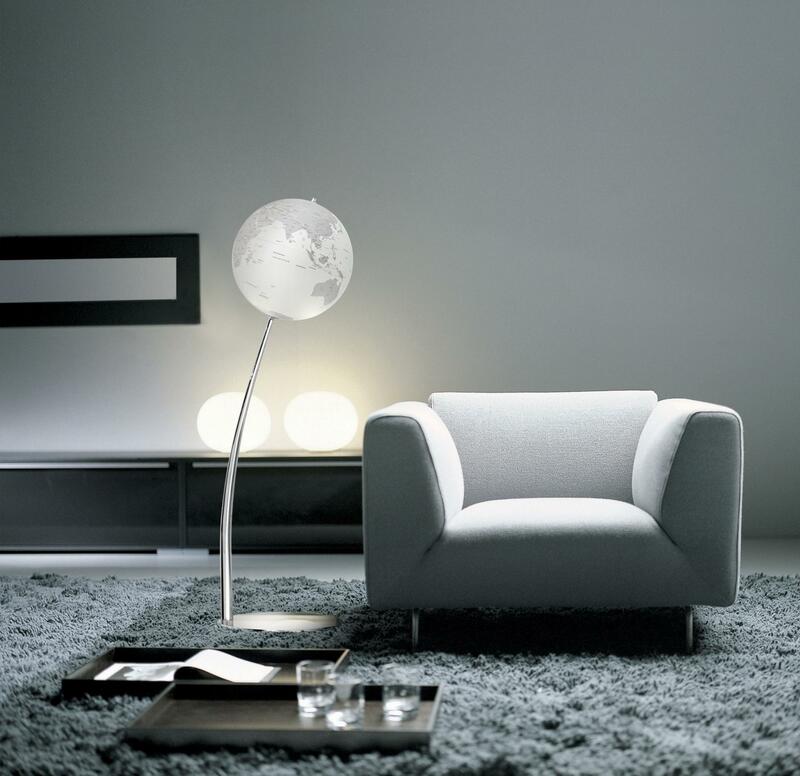 Innovations in light color support the circadian cycle and human health.